Classic I Spy fun for preschoolers! Players match riddles with pictures. Interlocking pairs ensure only the correct matches are possible. 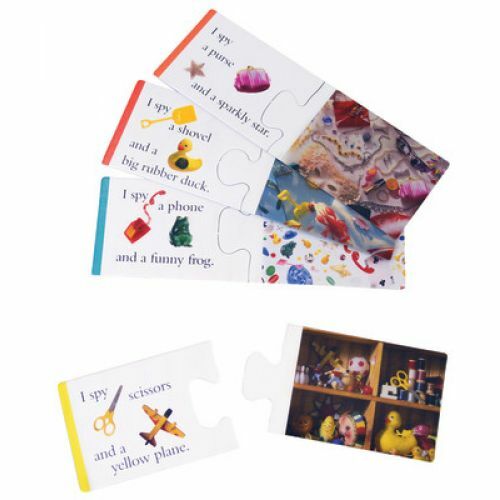 Riddles and photographs from the popular I Spy book series. Safe for toddlers: no small parts. 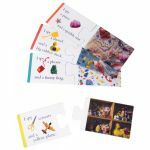 Promotes matching, reading and social skills. 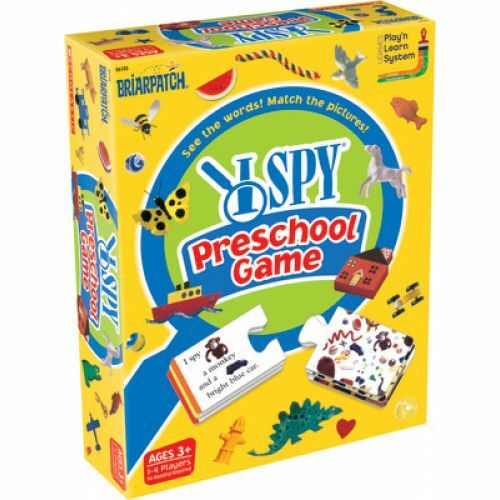 3 ways to play: versions are included for beginning and advanced players.